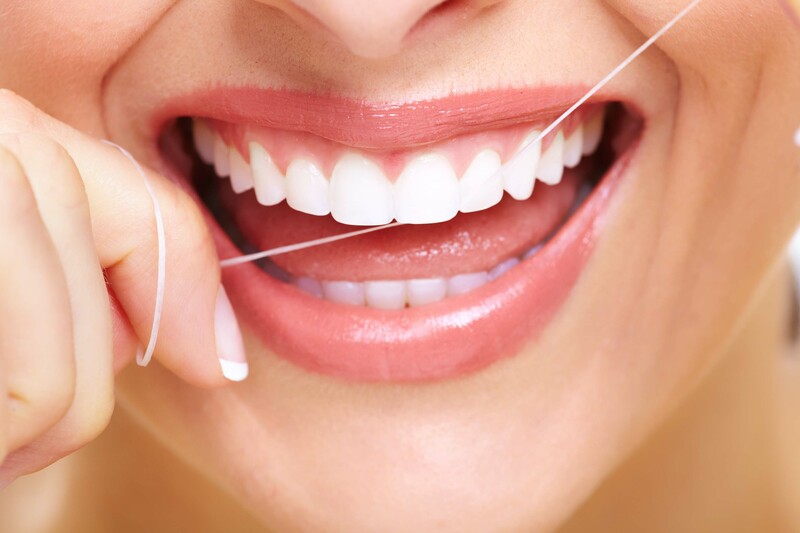 When it comes to the placement and restoration of implants, our team is the one to trust to get the job done right and help maintain your beautiful smile. 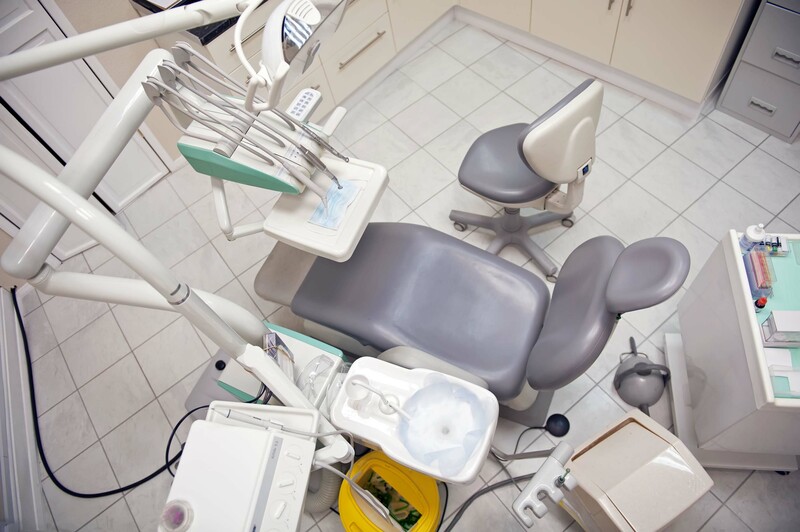 At the Dental Implant Center of New Hampshire, we specialize in implant restoration which allows us to replace any missing teeth or dentures. 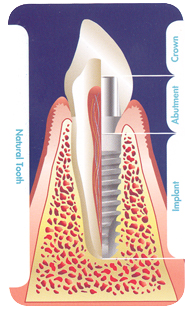 The dental implant is a permanent solution that looks and acts just like a natural tooth. 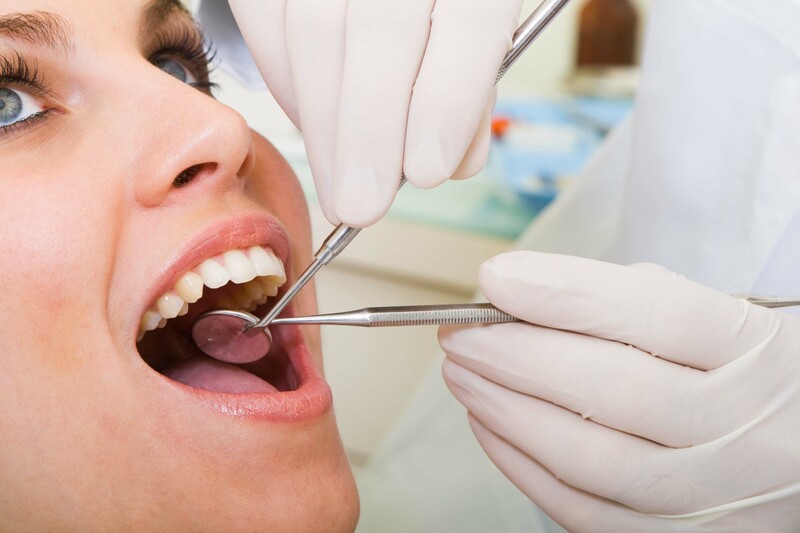 Once a dental implant has had time to heal correctly and anchor itself in the patient's jaw, Dr. Sheffler will finally place the restoration which is an artificial tooth that has been created specifically for your mouth. If you have any questions or concerns, feel free to contact us today and a member of our team will gladly assist you with your inquiries.